James Prince recently visited Shade 45’s “Sway In The Morning” radio show to chat with Sway Calloway and Tracy G, which you can check out below. From the 7:15 mark of their interview, J Prince talked about how he has advised Drake not to release his new Pusha T and Kanye West diss song. The CEO of Rap-A-Lot Records explained that this unreleased diss track from Drizzy could of ended careers and hurt families, as well as that he has spoken to Kanye, who told him personally he didn’t want this beef. He even added that he has already heard Drizzy Drake‘s response to Pusha‘s “The Story Of Adidon” record and the “ingredients were overwhelming”, but the 6 God has gave him his word that he will not release it. 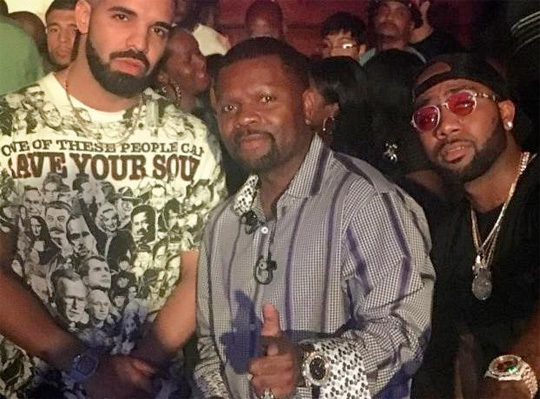 James Prince also talked about his son Jas Prince discovering Drake and his current relationship with Lil Wayne and Cash Money Records! 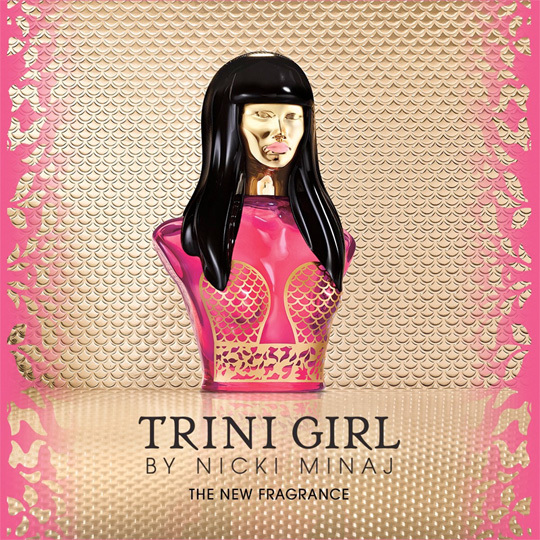 Today, Nicki Minaj has launched her new perfume titled “Trini Girl” in the United States of America and United Kingdom. Vivacious. Tantalizing. Exotic. Capture the captivating charm of Nicki’s proud Trinidadian heritage with this beautiful fragrance. Let its sensual cocktail of juicy fruits and creamy coconut inspire you to stay true to who are and where you come from. Click here to view more details about “Trini Girl” and purchase it for $52.00 from HSN. The Barbie will also call into HSN later today to speak on her latest fragrance! According to BuzzFeed, Drake‘s forthcoming Views From The 6 album will be an exclusive release on Apple Music for the first week starting on April 29th. 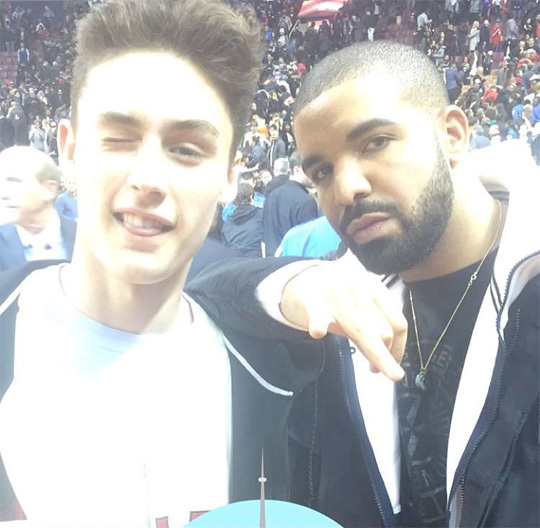 If you recall back to last year, Drizzy signed a deal with Apple that was reportedly for $19 million. After the 7 days, you will be able to hear and purchase VFT6 from other platforms. 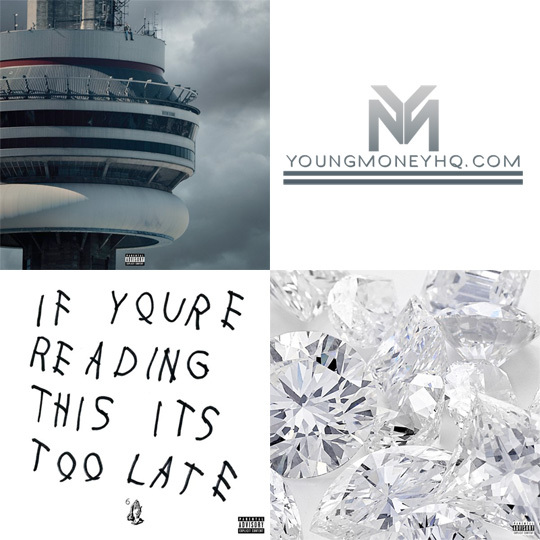 Not long left now until Drizzy Drake‘s Views From The 6 album drops! 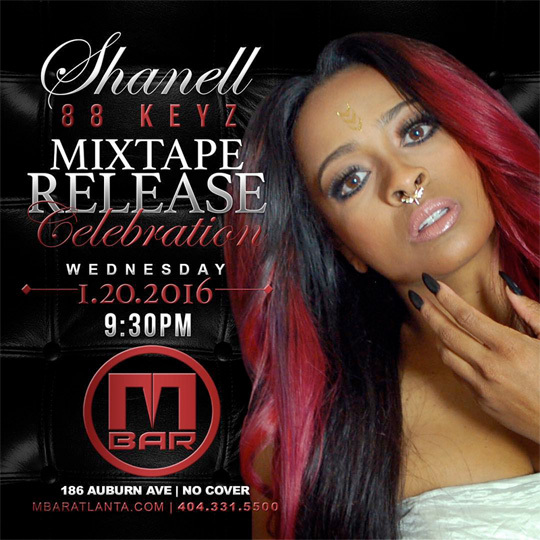 To celebrate the release of her and Zaytoven‘s collaboration mixtape, 88 Keyz, Shanell will be hosting a party. The Young Money Princess will be hosting her event tomorrow evening (January 20th) at M Bar in Atlanta, Georgia. See the flyer above for more details and check back to YoungMoneyHQ.com in a couple of hours to download 88 Keyz! Carrying on with their interview, Shanell chats to Vlad on how frustrating it is to see her YMCMB label-mates drop albums before her, the conversations she has with the bosses Lil Wayne and Mack Maine, and if she will drop songs featuring Nicki Minaj and Drake in the near future. YMCMB held a cocktail party at Philippe Chow during the 2012 BET Awards weekend in Los Angeles, California to celebrate the bosses Birdman and Slim making the front cover of Billboard’s Urban Music Power issue.